We have some great events this month and as always, you are the first to hear that we are adding another regular rally location in Bradenton! Lakeland, you have rained on us for the last three months, but this month 0% chance of rain. 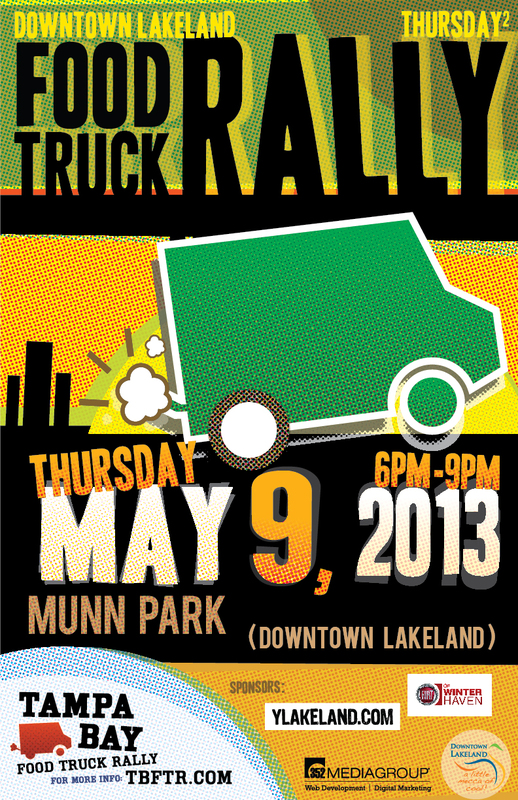 It's going to rain awesome food in Lakeland on Thursday with 22 trucks! 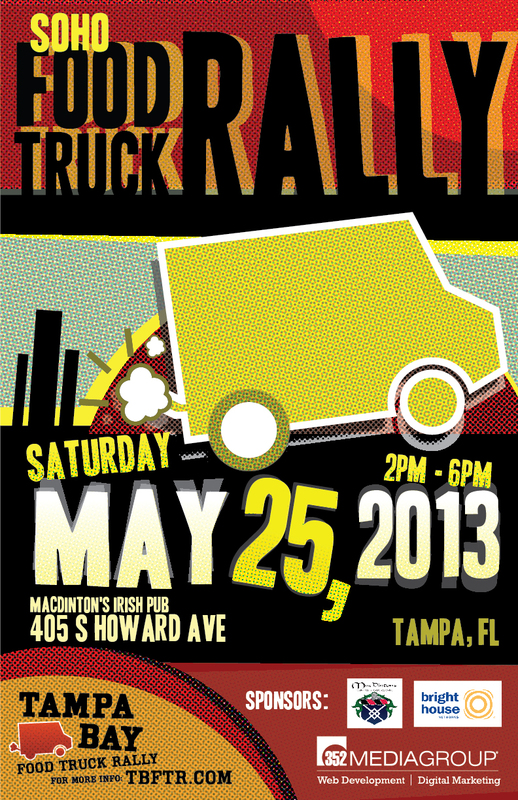 Who wants Craft Beer and Food Trucks? We do! This is on a Tuesday, that is amazing! 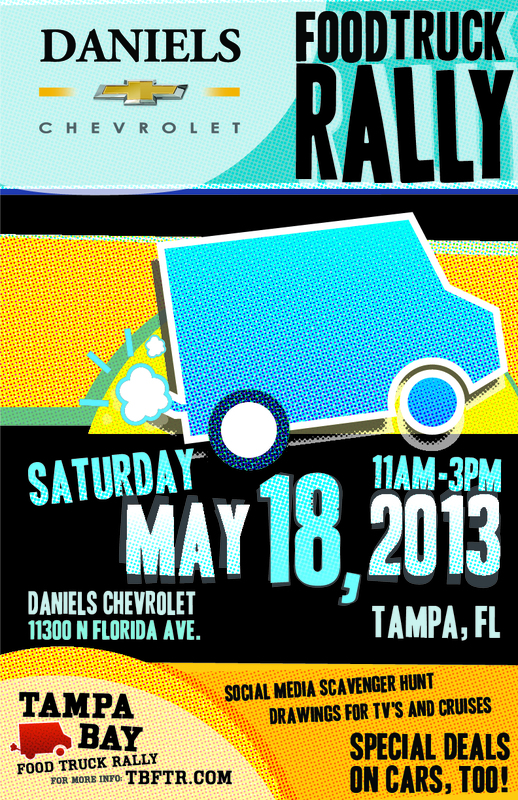 We are helping Daniels Chevrolet celebrate their one year anniversary! So we here there might be a bit of a Futbol match going on during the rally. 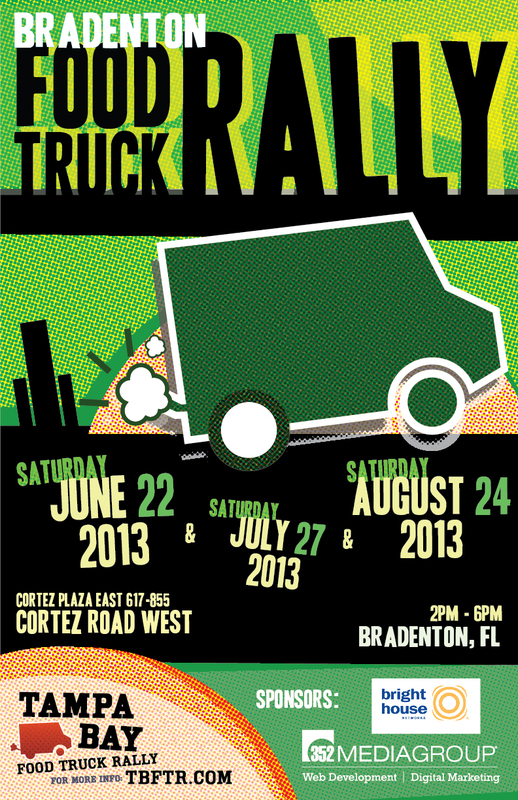 Where is there a better place to watch the game and eat from a dozen delicous food trucks? 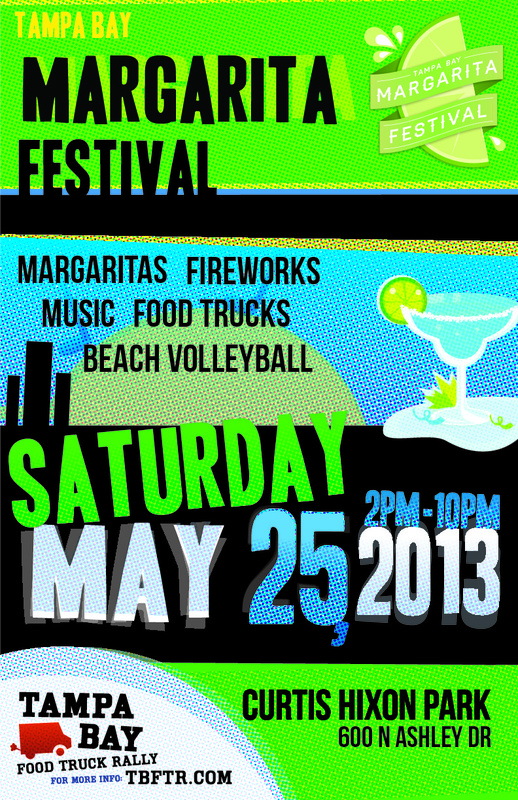 Tampa Bay's First Margarita Festival at Curtis Hixon Park, Beach Volleyball and Fireworks! 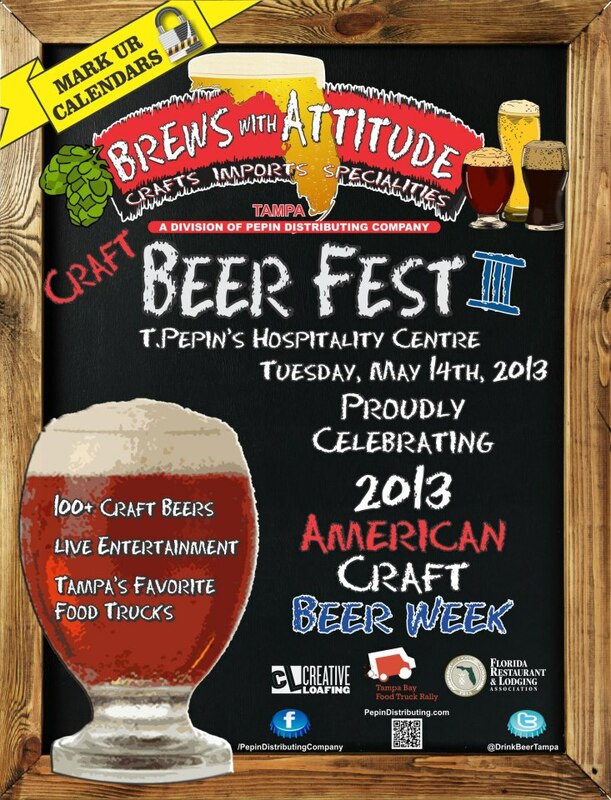 Bonus sneak peek at Bradenton Dates! Have an idea where Food Trucks should be? Maybe a regular spot for lunch or a rally? Email Ty@tbftr.com and we'll let you know what we think!